we moved our warehouse and don't have room for double stock. 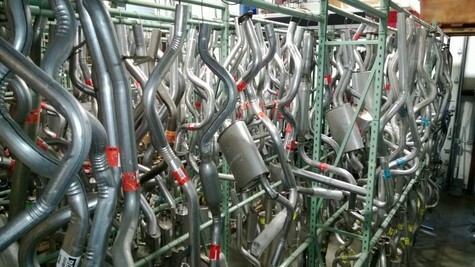 Walker exhaust parts, converters, universal and direct fit, mufflers, bent pipe, tail pipes and more. 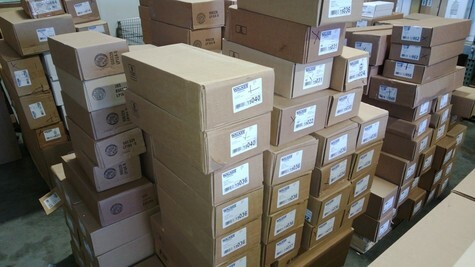 will sell pieces of inventory on orders of 1500.00 or more.